The iPhone apps listed here are easy to use, work well with the latest iPhone OS, very useful to globe-trotters and best of all – it’s FREE to download! 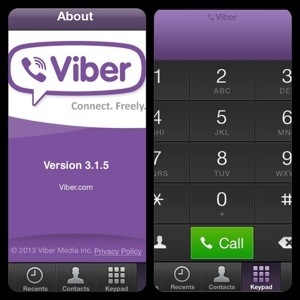 Free Viber to Viber local and international calls and text messages. Needs internet connection to work. 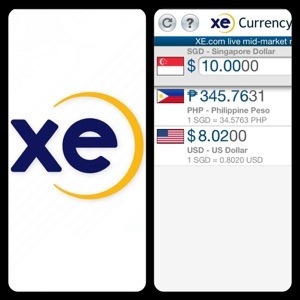 It works even when offline, you can customize the currency list, and automatically updates exchange rates when online. Very useful when traveling. 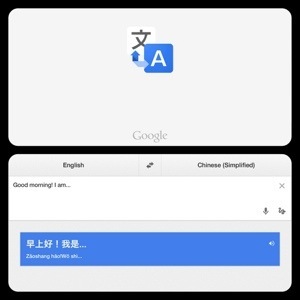 Translates words and phrases in over 70 languages, has star (favorites) to access frequently used words and phrases when offline, and got clear audio translations. Fast and easy browsing of available international flights, includes budget airlines, shows lowest to highest price, and no obligation to book after browsing. 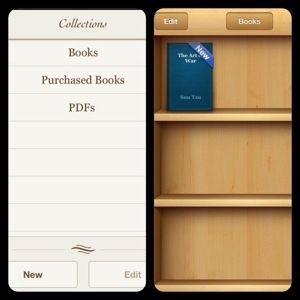 For easy reading and management of ebooks and PDF files (like electronic bank statements and travel tickets). 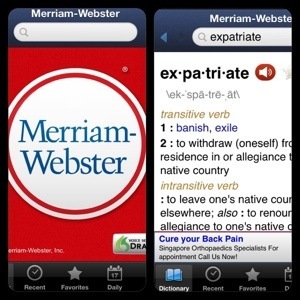 A trusted dictionary brand, works even when offline, and has audio pronunciations. Real-time radio broadcast when online. 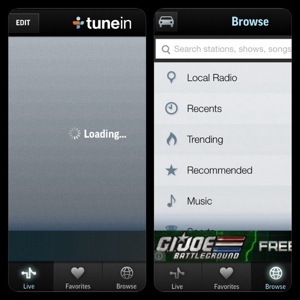 Has great selection of local and international stations. I am 100% satisfied user of all these apps. They made my life so much easier.